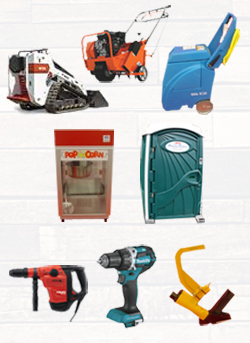 Everything you need for your home improvement and building projects! 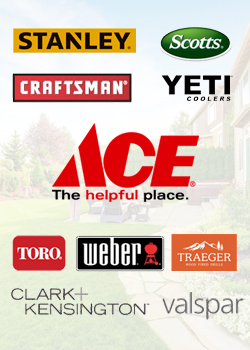 Ace is the place for paint, hardware, lawn & garden supplies, grills, plus free advice and online shopping. Rent from us! 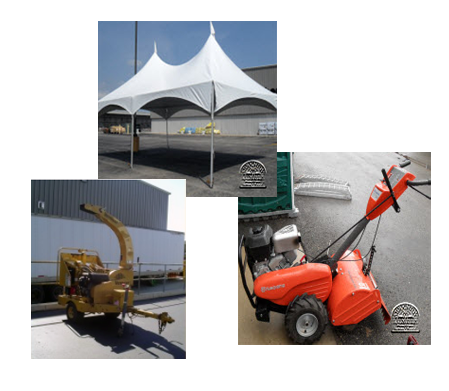 Our rental items include everything you may need for an event or your home building or maintenance project and we deliver. We have the products you need for your construction projects, including building materials, cabinets, doors, windows and countertops. 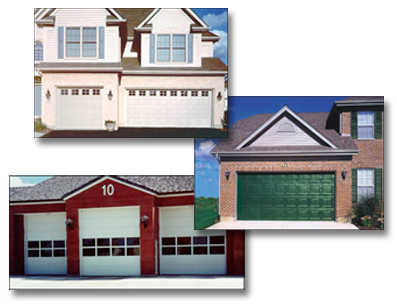 Having trouble with your garage door or opener? Looking to purchase new or upgrade? You've come to the right place! 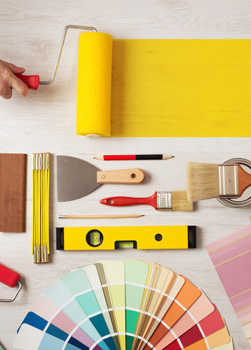 Stop by for ideas, inspiration and all of the supplies you need to complete your next project. 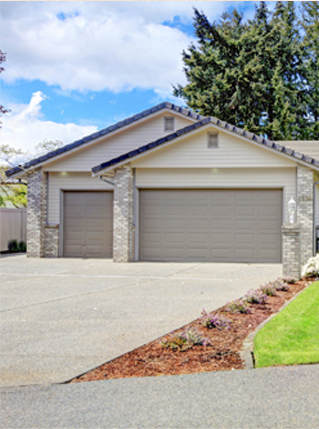 Paint, lumber, hardware, plumbing materials and more! building a new deck - we can help! All your supplies in one place! 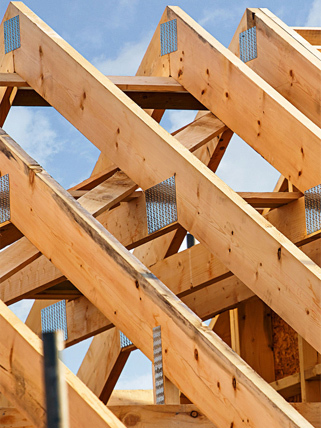 for building and remodeling materials. you need - we even deliver! 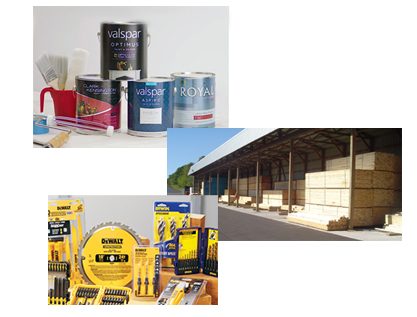 Stoughton Lumber specializes in tool rental, equipment rentals and party supply rentals. Sign up for our specials and save on all your home improvement needs.